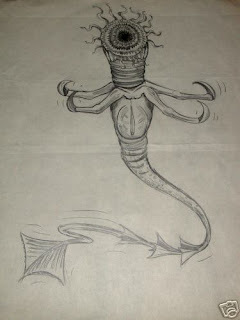 An odd drawing of the Facehugger turned up a few years ago and was said to be by Ron Cobb. 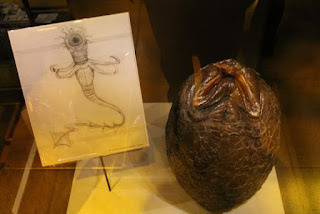 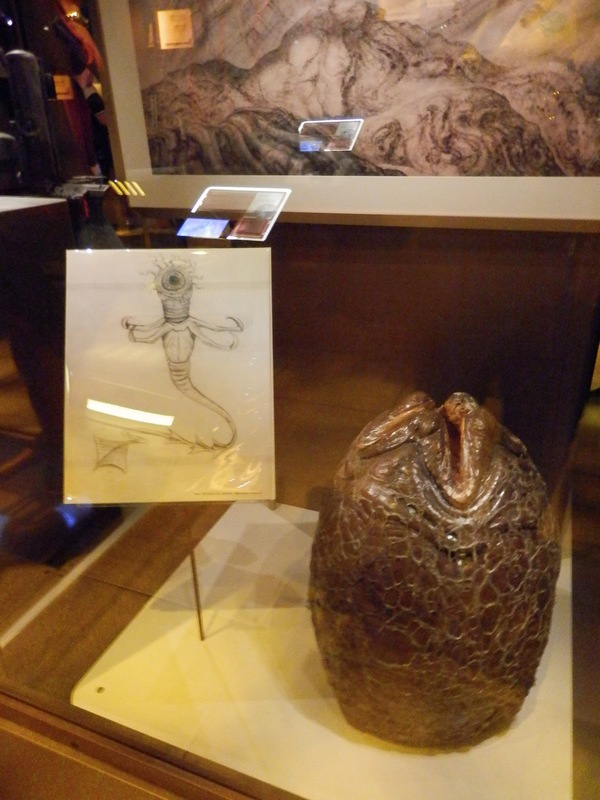 However it also turned up displayed with egg at the EMP Museum in Seattle, Washington. egg at th EMP Museum in Seattle , Washington.